Even if you have been playing games for a longer period of time, this game still may surprise you. 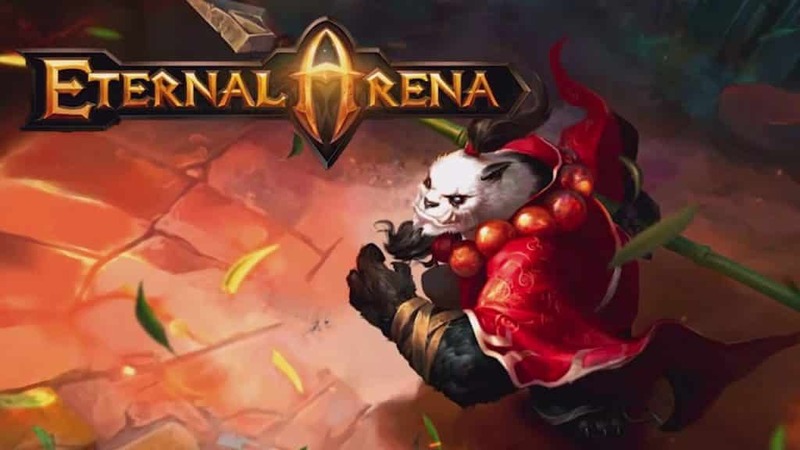 Developed and published by NetEase, Eternal Arena is a mix between MOBA and RPG genre. But, it seems like most people who have downloaded and played this game are pretty satisfied with this combination. And why wouldn’t they be ? The reason why this game is that good is the fact that it offers us MOBA-like characters that lead us trough really good story with the addition of a couple of game modes. Sounds great, right ?! The whole game set-up is pretty much what you would have expected from an RPG game. You start the game as a character named the Master and you are located in a mysterious land called Etryna. You are considered to be the Chosen One, so you are given an ability to control a large army of playable characters. Now your are probably wondering how are the other characters playable. Well, whilst you are controlling your main character, the other ones are fighting. So just by tapping on one of them, you’re taking over the control. The character movement can be controlled by thumbstick while other commands such as attack and other abilities are controlled by the buttons. Sadly, you won’t be able to spam all the abilities because each one of them has a unique cooldown timer. Each character has six gear slots, which you will be using for all sorts of different equipment and all of them can be upgraded by leveling up your character. Also, each time your avatar levels up, he gets stronger, so the more you play the stronger you get. But, there are also some other ways of getting stronger besides leveling up, but you will still have to play a game for a certain amount of time. To make a game more strategic, developers divided characters into three completely different classes. So you will be able to choose between Tanks, Mages, and Warriors. Before choosing your character, you should read about all of these classes. The reason for that is that every class has completely unique playstyle, so you shouldn’t be picking the character just because it looks better than the rest. As could probably assume, a large part of the gameplay is automated, or at least, it can be if you want that. The reason for that is that developers thought that not everyone will be skilled and good at this game, so they added the option in which you can put the other characters in your team into an autopilot mode. So you won’t have to pay special to them because they will be fighting by themselves. When it comes to the graphics and character design, developers actually did a pretty good job. Every part of the environment is well-rendered and even the sound effects are really great. The only thing you might find boring are the same quotes which characters say after the battle. 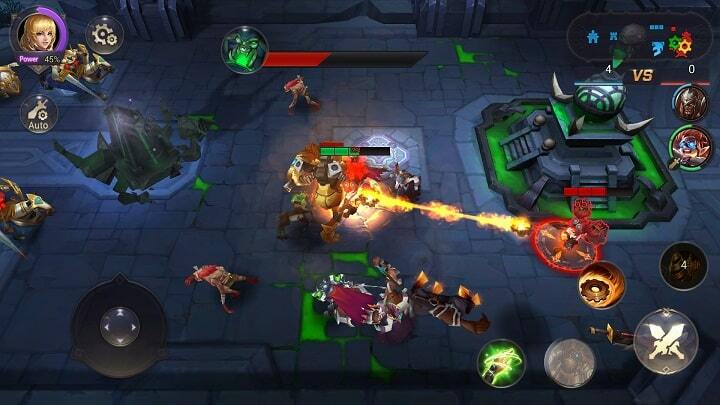 If you want to play Eternal Arena, you will need a device with iOS, Android, Windows or MAC. Sometimes when playing Eternal Arena, bluestacks ask you fee to pay but gives you option to download some apps. Every time it asks you just select “Install apps” and continue using it free. I hope you enjoyed this guide, please rate and share. 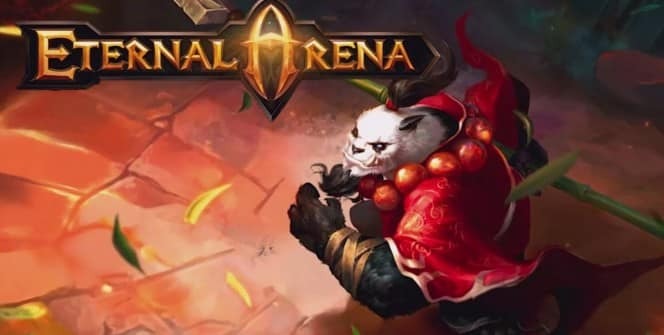 If you have problems running Eternal Arena on desktop or any other issues, leave a comment below.